Was Princess Diana's Father Actually An Abuser As Some People Claimed? Princess Diana was a role model and fashion icon of the entire generation. People’s Princess – that’s how she was known worldwide. Maybe, for this reason, her life story still generates huge public attention. 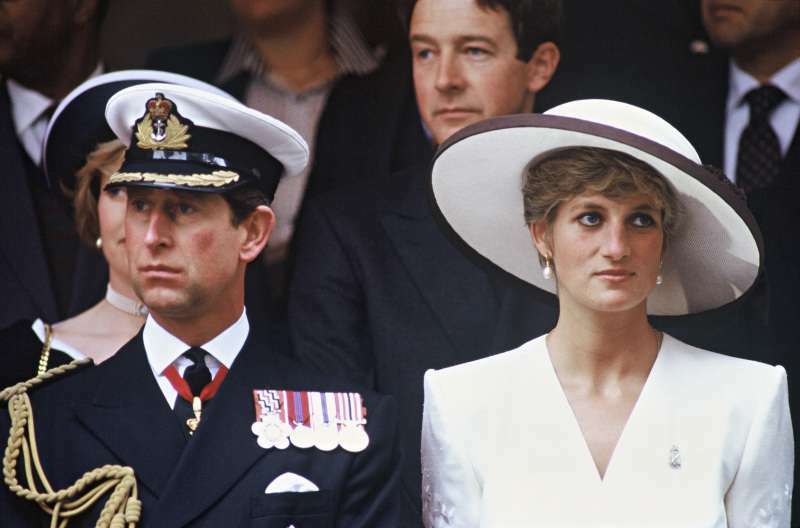 Today, we want to take a look at Diana’s relationship with her father. Some critics claim that he could actually be an abuser, and this affected his daughter a lot. Was it really so? Let’s find out. 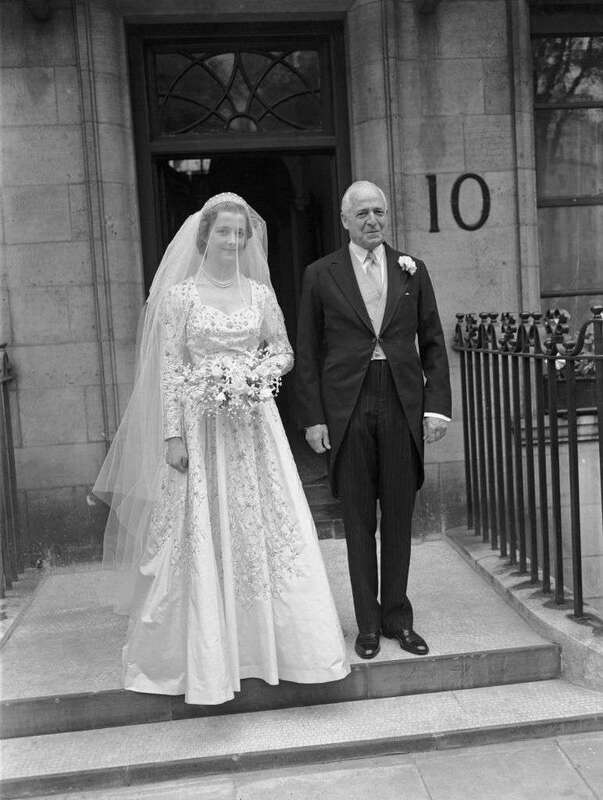 Diana’s parents, John Spencer Viscount Althorp and Frances Shand Kydd, filed for divorce when the girl was just 8. It was a hard period for the little princess and her siblings. It’s always traumatic for children to accept the thought that your parents don’t love each other anymore. 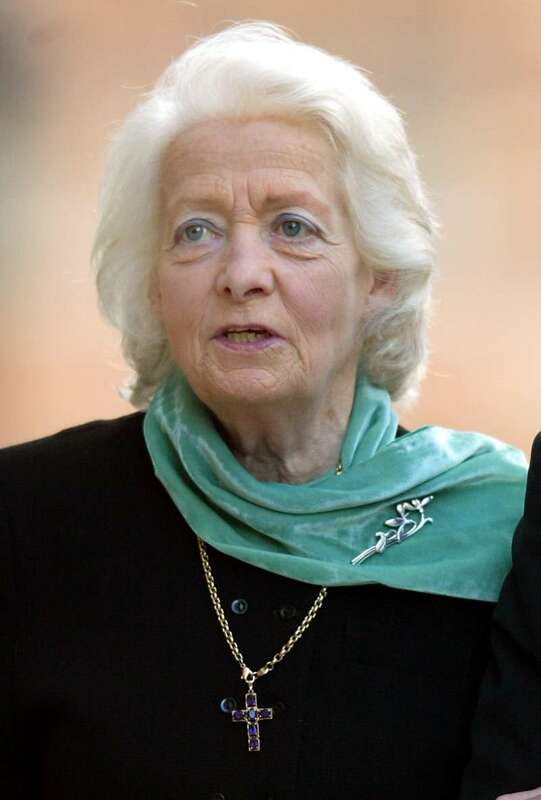 Maybe, her parents’ divorce affected Diana’s marriage with Charles to some extent. In his book dedicated to the life of late Princess Diana, a Russian author, Dmitrij Medvedev, mentioned the opinions of several journalists and family friends considering Diana’s father. The book says some journalists suggested that John Spencer was an abuser and could even beat his wife. Citizens of Norfolk have no doubt the assault could really take place in this family. Johnny was a real gentleman. He would never raise his hand against a woman. John is not an ordinary kind of person. That’s true! But he is more like a mild-tempered man, not aggressive. In his book, Medvedev also wrote that Diana’s mother never confirmed that her husband had been an abuser. Are you serious? John is the calmest man I’ve ever known. What is really clear from this situation is that members of the royal family will not show their ‘dirty laundry’ to the rest of the world, whether it’s truth or just rumors. We shall follow their example, too. In the book, Medvedev also mentioned one meaningful episode from Diana’s childhood that affected the little girl a lot. The story happened after her parents’ separation. Diana was invited to her cousin’s wedding. Prior to the event, John and Frances surprised the girl with two beautiful dresses: green and white. But the thought that she had to choose between these dresses made Diana feel terrible. She confessed she felt like she had to express her adherence to only one of her parents. Both dresses were very beautiful. I don’t remember which one I actually chose. But what I did remember is how much that situation affected my feelings. I realized whatever choice I make, I would hurt one of my parents’ feelings. Of course, it was difficult for Diana to deal with her parents’ divorce. In fact, she faced a similar situation during her split with Charles. 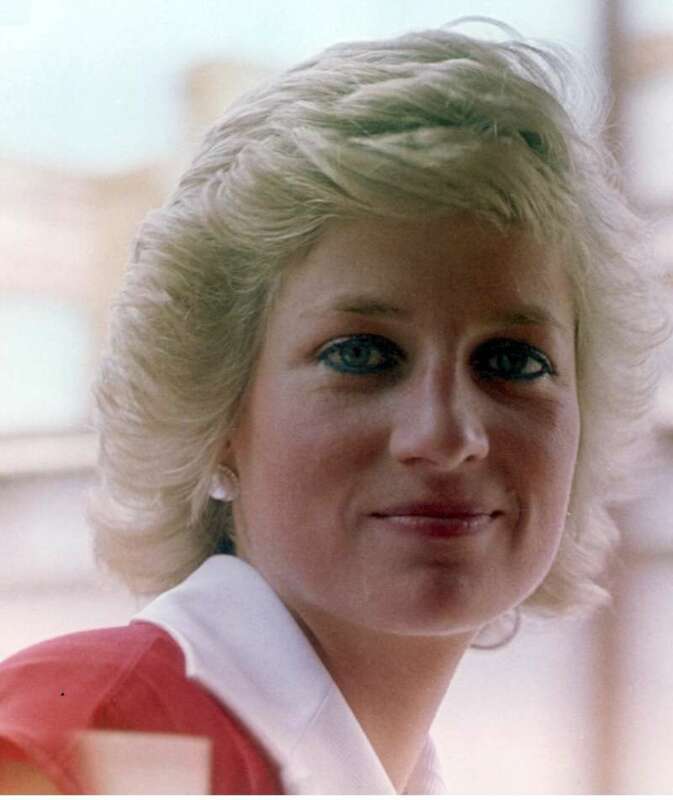 But nevertheless, Diana could leave the bad memories in the past and move on.